Nav Jeevan means new life. An all girls home, run by the sisters of Holy Cross. It was created 10 years ago to help young girls born on the streets of Kolkata. It offers these girls shelter, food, accommodation, education and Hope for a better future. Women and girls living on the streets have a often sad existence surviving by begging, stealing, drug use and prostitution. They live short lives and suffer all kinds of abuse. It is not safe for a young girl growing up on the streets of Kolkata. Currently, Nav Jeevan houses 47 young girls ages 4 to 17. This home is given 1,000 USD from Holy Cross per year to support all 47 young girls. This is barely enough for food and housing, let alone school fees and uniforms. Donations of any amount are greatly needed. Faith.Hope.Love. 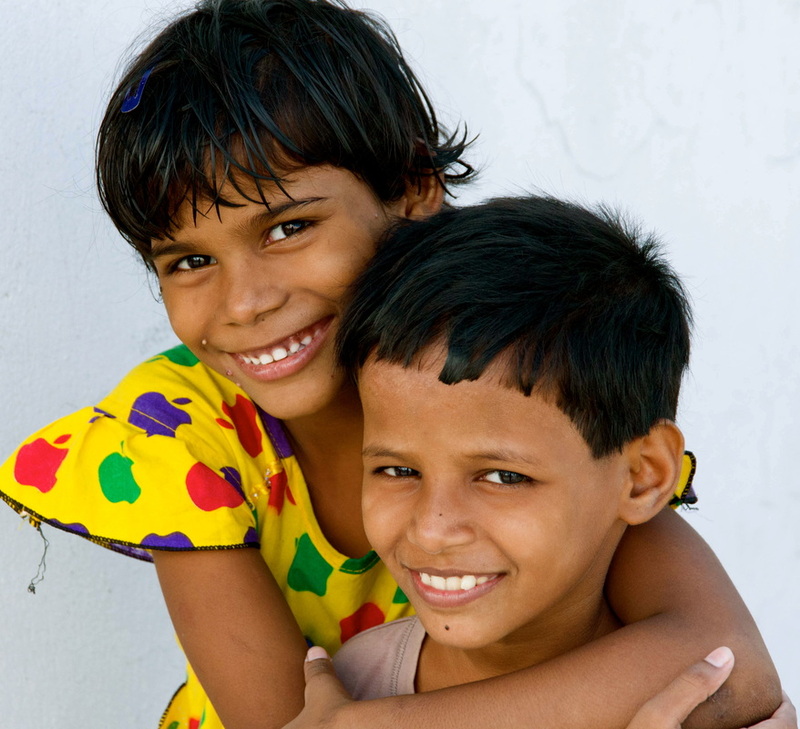 Foundation currently has five children at Nav Jeevan, but many more are waiting for support.